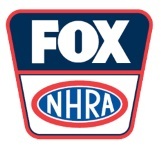 POMONA, Calif. (Feberuary 9, 2019) – Tim Wilkerson and his Levi, Ray and Shoup Ford Mustang are raring to go for the first raceday of the 2019 NHRA Mello Yello Drag Racing Series. 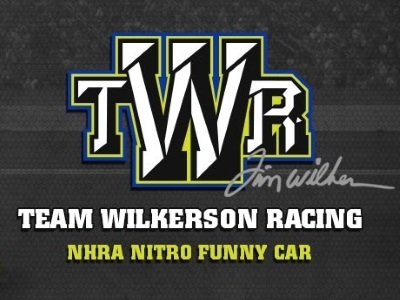 Wilkerson, the team owner, tuner, and driver of the camp’s nitro Funny Car, worked through first-race kinks to come out in the No. 14 position and schedule a first-round meeting with Tommy Johnson Jr.
Wilk’s best time of qualifying was a 4.120-second pass at 251.95 mph, and he claimed a bonus qualifying point in the final session as one of the only cars to make it down a tough racetrack. 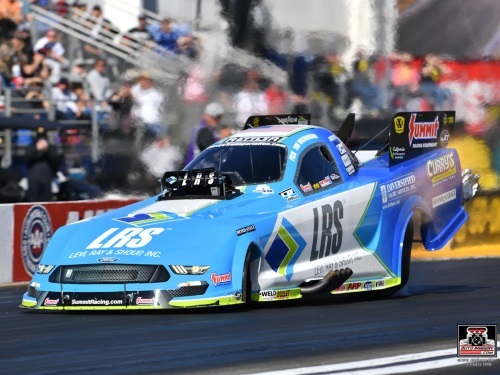 “We had some small issues, and, like usual, we were using Saturday to test a few new things,” said Wilkerson, who is competing in his 20th anniversary year with sponsor Levi, Ray and Shoup. “We came back after each run and worked on what had given us trouble, and we’re moving along. I really feel like we’ll have something for them tomorrow, because it’s really fast. 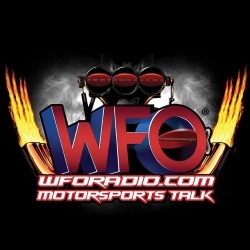 Tim Wilkerson vs. Tommy Johnson Jr.